Rancho® is proud to offer a NEW 2-in. 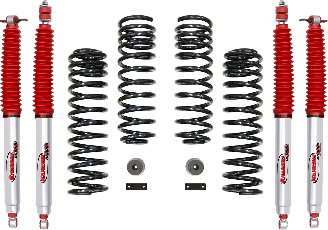 Suspension System for the 2 door Jeep Wrangler JK. The 2-in. 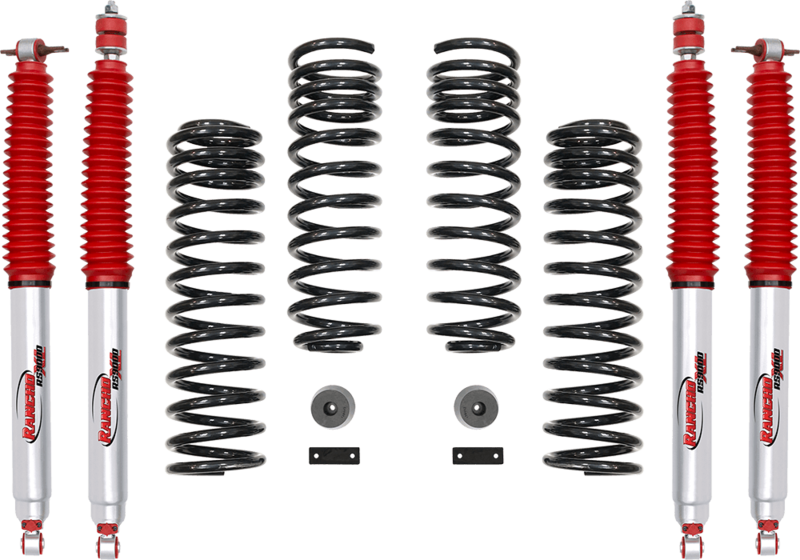 Rancho Suspension Progressive Sport Kit features our premium 9-way adjustable RS9000TMXL shocks, front & rear variable rate coil springs to provide superior onroad comfort and off-road performance, rear brake line relocation brackets, and front bump stops. 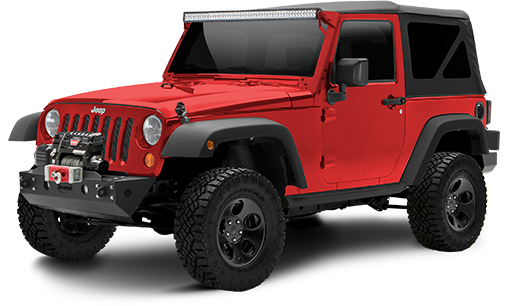 This kit is precision engineered to be 100-percent compatible with the Jeep factory Electronic Stability System. The kit was designed with 33-in. tires and 17-in. wheels with 4.5-in. of backspacing, but also can accomidate 35-in. tire with minor trimming. Kit also allows the reuse of O.E. Wheels and tires. The Rancho brand offers a Limited Lifetime Warranty for this suspension system.